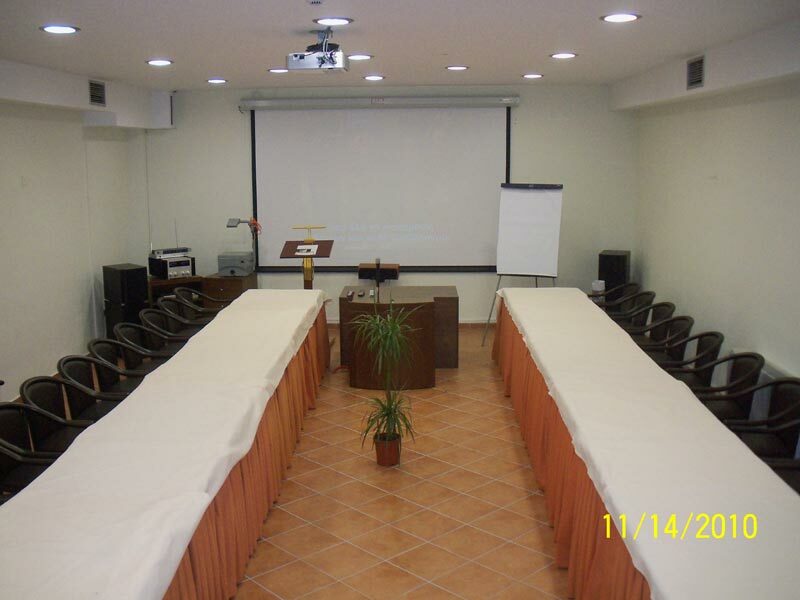 Hotel Chalet Magiossi, Pertouli, Trikala, Thessaly, Greece, Conference, accommodation, hotels with view	or activate Google Chrome Frame to improve your experience. 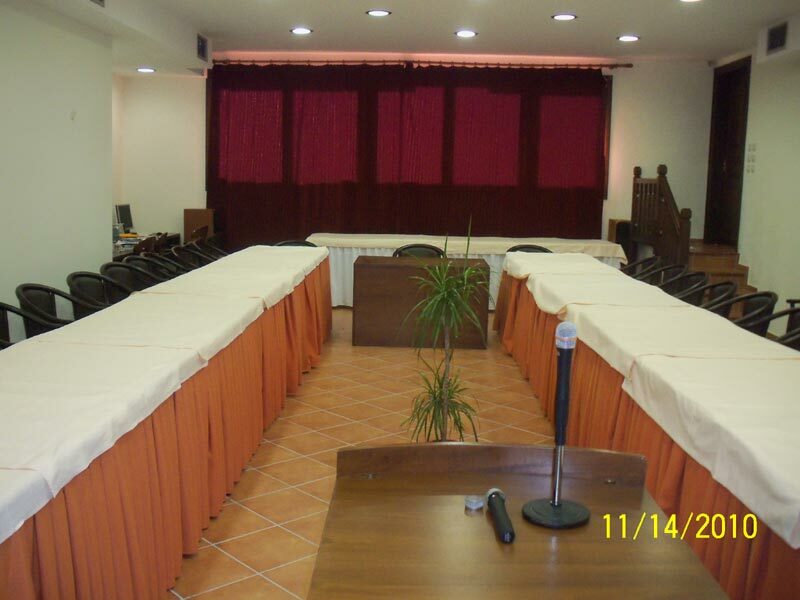 Thanks to the available hall, it can accommodate up to 40 people with the necessary equipment. The modern audiovisual equipment is a registered trademark of the conference center, a fact that makes it one of the best in the region. 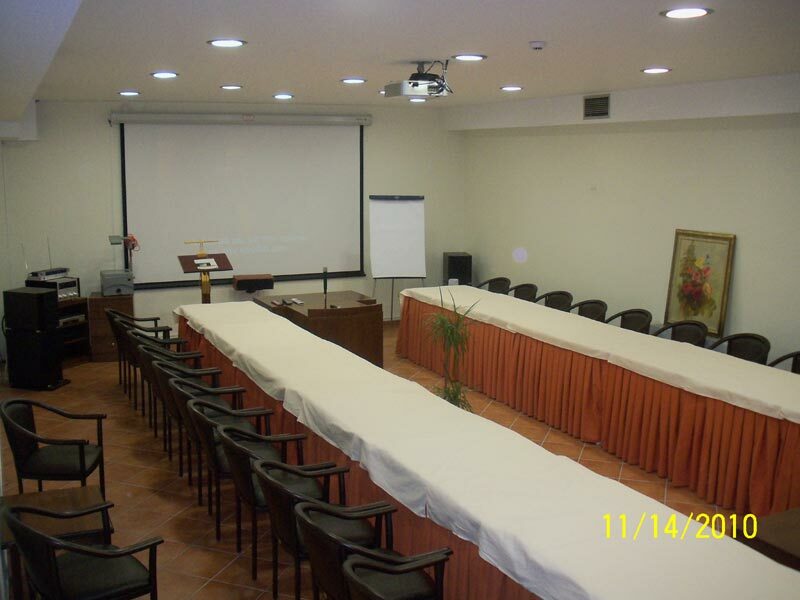 It provides projector, internet, computers and everything that a conference organizer will need.